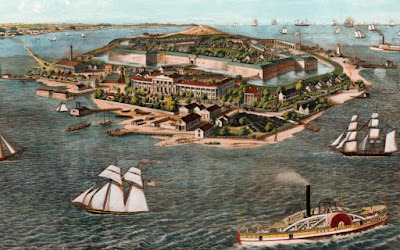 Murder by Gaslight: The Fort Monroe Tragedy. In June 1891, two young men from Washington D.C., Edward A. “Ned” Hannegan and Thornton J. “Tony” Hains, traveled to Fort Monroe on the Virginia Peninsula for a few days of recreation. They were close friends; both were young men of high social standing from prominent military and political families. Tony Hains was the son of Col. Peter C. Hains of the Army Engineer Corps and the brother of Lt. John P Hains, Third Artillery, both stationed at Fort Monroe. 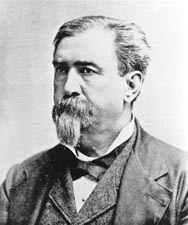 Ned Hannegan was the grandson of former Indiana Senator Edward Hannegan and on his mother’s side Gen. Thomas Nelson, who had served as Minister to Chili and Minister to Mexico. Hains suddenly turned and fired two shots at Hannegan in quick succession. Hannegan fell slowly back into the boat then raised himself up with his arm on the gunwale. Witnesses heard him say, “Help, help, on the shore there; this man has shot and killed me” or some variation of those words. Those watching from shore did not believe it at first and thought Hains and Hannegan were pulling a prank. But when Hains brought the boat in he surrendered himself to the fort commander; Hannegan had been shot through the heart. Hains claimed that he had fired in self-defense. He said that Hannegan had raised his oar to hit him and felt his life was threatened. Several witnesses had seen the shooting from the shore, only one saw Hannegan raise his oar. Questions were raised as to why Hains would take a revolver to go rowing and why would fire twice if it was in self-defense. 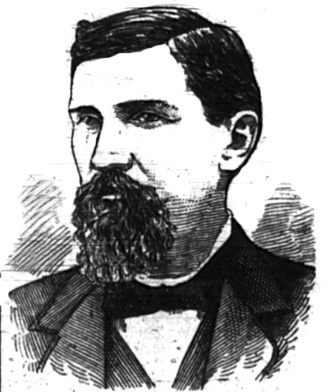 The murder trial of Thornton Hains that September drew huge crowds partly because Senator Daniel W. Voorhees of Indiana, known to be a great orator, would be assisting the defense; also because women, who reportedly made up at least half of the crowd, were fascinated by Tony Hains. Oratory on both sides was of the case was strong and impassioned, but when the jury returned after four hours of deliberation they found Hains not guilty. Whatever it was that swayed the jury in Hains trial did not sway society around Fort Monroe. Some of the officers were aloof to the family while others continued their relations with the colonel and his wife but refused to recognize the son in any way. Mrs. Hains's aggressive attempts to re-establish her son in society gradually alienated all of her formerly sympathetic friends. Tony Hains was so upset at being shunned by the fort that he sent a letter to the Secretary of War proposing that the ostracizing and slights toward his family be stopped. He added that if nothing were done officially he would take the matter into his own hands and put an end to it himself. 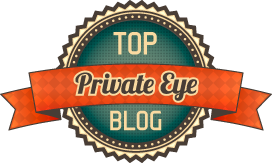 Reportedly the Secretary of War forwarded the letter to the President who handed the matter to the Secret Service. They stationed an agent near the house who diligently shadowed Tony Hains. Eventually, the Secretary of War showed the letter to Col. Hains. The colonel assured the Secretary that the letter had been written without his knowledge and added that he had been “forced to the melancholy conclusion that his son was insane.” Col. Hains requested a transfer and was reassigned to Portland, Maine. 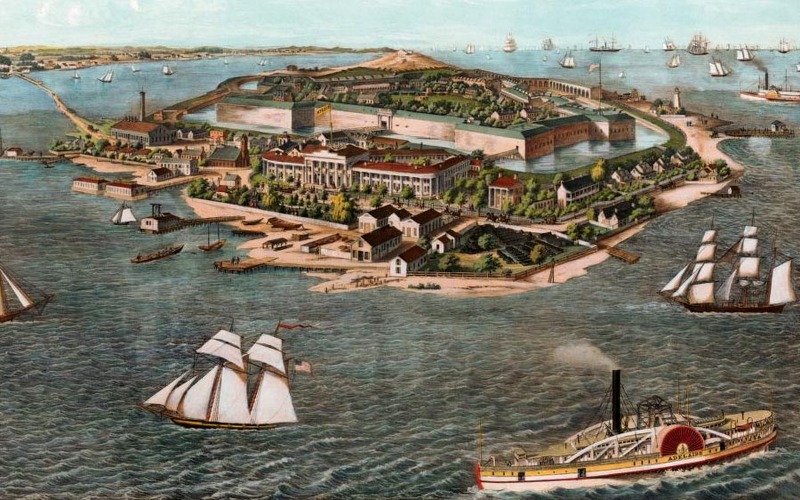 Lt. John P. Hains also requested a transfer and was sent to Fort McHenry, Baltimore. Tony Hains reportedly left on his own for South America. “Arguing the Case,” Evening Star, September 14, 1891. 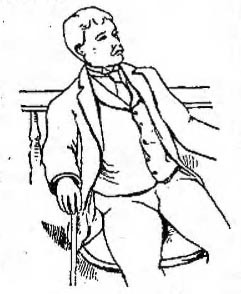 “Blighted by a Crime,” Daily Inter Ocean, October 26, 1891. “The Fort Monroe Tragedy,” Evening Star, June 15, 1891. “The Full Story,” Daily Journal and Journal and Tribune, June 15, 1891. “Hains Not Guilty,” Sun, September 16, 1891. “Murder The Result Of A Quarrel,” New York Tribune, June 13, 1891. “To Commence Tomorrow,” Evening Star, July 15, 1891. “The Trial Begun,” Daily Journal and Journal and Tribune, September 9, 1891. “Trial of Haines,” Virginian-Pilot, July 17, 1891. “A True Bill Against Haines,” Macon Telegraph, June 16, 1891. “Was it Premonition,” New York World, July 26, 1891.